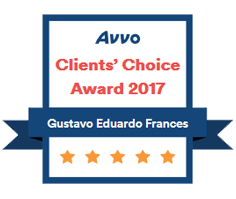 At The Law Office of Gustavo E. Frances, P.A., I handle a wide range of theft crimes, from petty theft to first-degree grand theft. 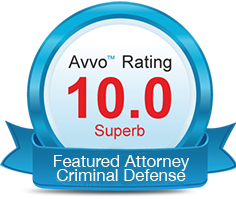 I understand that people who hire me as their criminal defense lawyer are putting their future in my hands. I take this responsibility seriously. If you have been arrested for theft, you can reach me at any time by calling toll free at 954-533-2756 . I am personally available 24 hours a day and seven days a week. Before starting my own law practice, I spent three years working in the public defender’s office. During that time, I represented hundreds of defendants. I handled cases ranging from misdemeanors to first-degree felonies. I was in the courtroom almost every day and gained extensive trial experience. 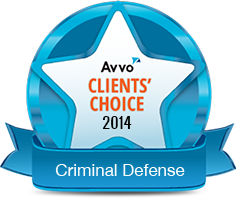 I use this criminal defense experience to help people accused of theft crimes receive a strong and effective defense. I know the law, but I also know the criminal procedures and court rules used. I know the judges and the prosecutors. When you trust me to handle your theft defense, you are literally putting your future in my hands. I understand this. I fight hard to help you achieve the best possible results. You should never lose sight of the fact that the police and other members of law enforcement are focused on building a case against you. They are never on your side. What you say to them will most likely be used against you. If you have been accused of stealing or any other theft crime, you need an attorney to help protect your rights. 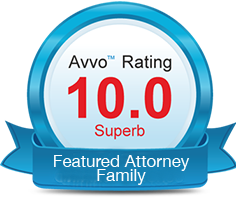 Begin preparing a strong defense by calling The Law Office of Gustavo E. Frances, P.A., toll free at 954-533-2756 . You can also reach my firm online. 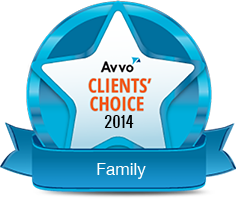 I am available to my clients 24 hours a day, seven days a week.